Cintrong is a productive entity enterprise, which is specialized in research, development, production, sales and technical service of products in the field of power supply and power electronics. The founder of Cintrong has 20 years of development and design experience in power supply products, and has provided technical support and product R&D for many well-known enterprises. 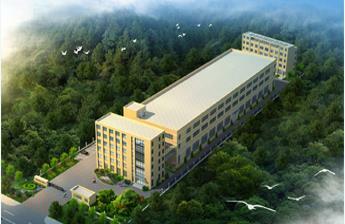 The sales center and production plant of Cintrong is located in Shanghai Baoshan Urban Industrial Park and Taicang, Suzhou. For better planing and development of the enterprise and to possess its own brand, the shareholders of Cintrong Electric (Shanghai) Co., Ltd. invests in Taicang, Jiangsu to establish Cintrong (Suzhou) Power Electronics Co., Ltd. It is planed to newly build a modern plant of about 15,000 square meters to meet the future development needs of Cintrong.